About 100 metres in the lane adjacent to Karol Bagh metro station, New Grilled Corner serves mouth-watering grilled sandwiches and burgers. 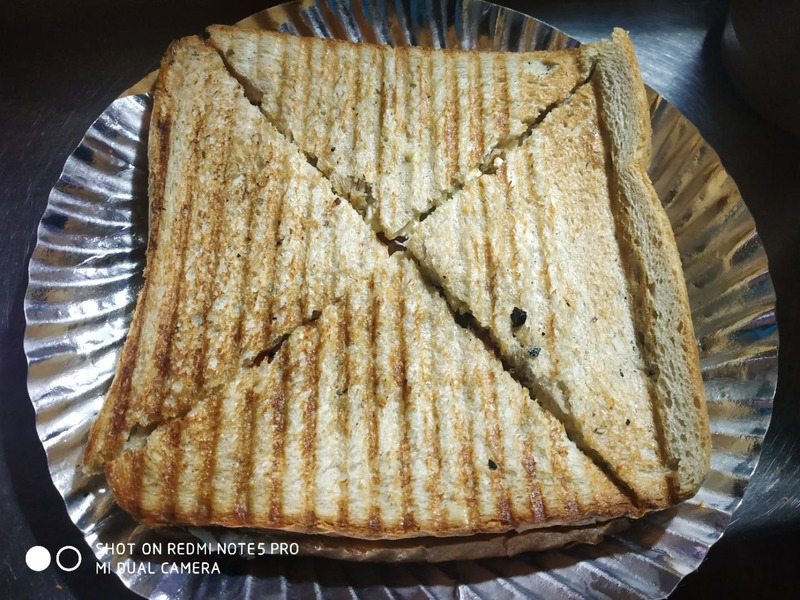 We tried their paneer grilled and veg grilled sandwiches and our taste buds beamed with joy. They also have a variety of pizzas and kulchas to offer. Easy on the pocket and great in taste, head to this place for delicious snack cravings. There's no parking place and no seating space.